Looking for a pediatric dentist, orthodontist and endodontist in Southern New Hampshire or the Greater Merrimack Valley? We're here to serve you! Education, Experience & Expertise to give you the care you deserve! 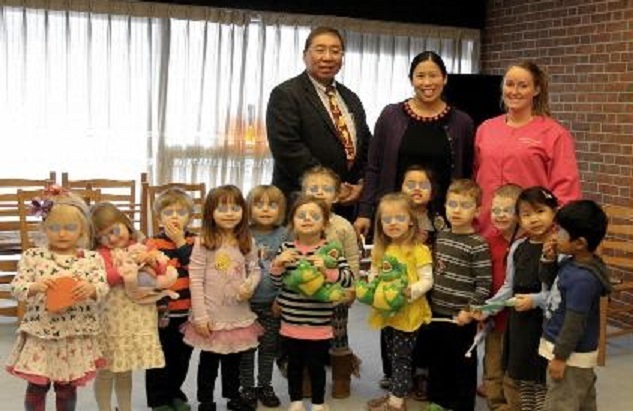 Healthy smiles and happy children! We focus on our passion, so you can focus on yours. We can't wait to meet you! Come and meet Drs. 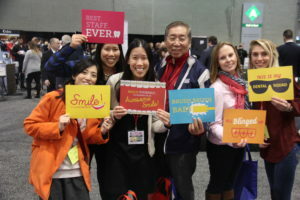 Chow, Ko and team - your first orthodontic consulation is free! 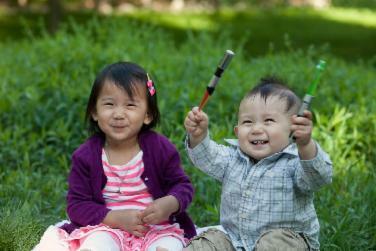 Education, Experience, and Expertise to give you the care that you & your child deserves. We accept most forms of insurance and have flexible payment options to meet your needs. 98%+ Rating on ZocDoc and 1800Dentists. Drs. 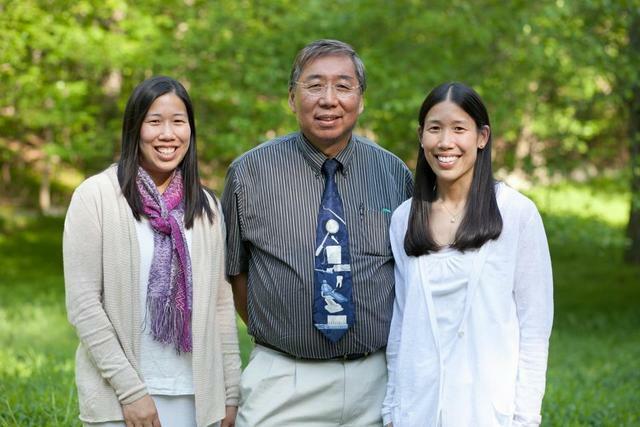 Chow, Ko and Diune were born & raised in Nashua, NH and Lexington, MA. We are proud & strive to keep our communities strong! 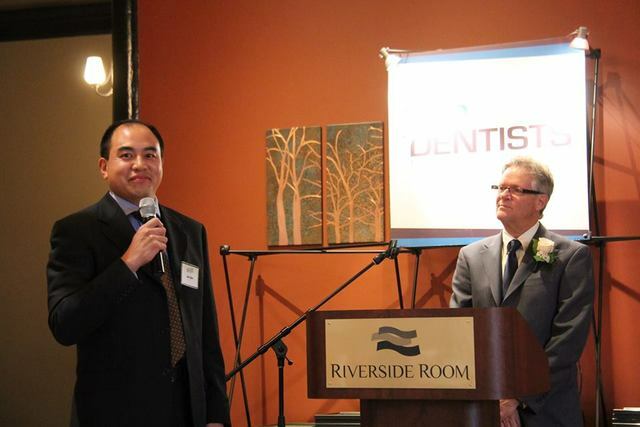 Dr. Michael Chow is a specialist in Pediatric Dentistry. He is the “Big authority on little teeth!” Here’s a great video that explains why you should see a specialist in Pediatric Dentistry (also known as Children’s Dentistry)! 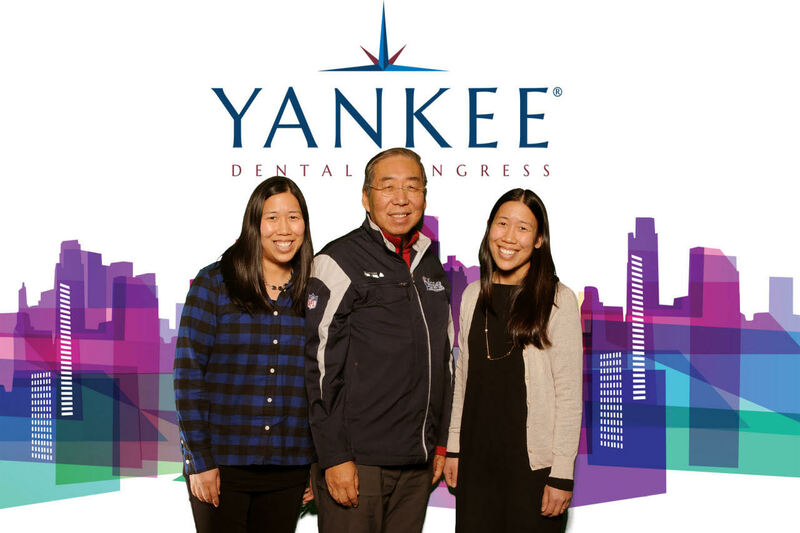 Dr. Michael Chow, Dr. Denise Chow, and Dr. Ko are all specialists in Orthodontics! 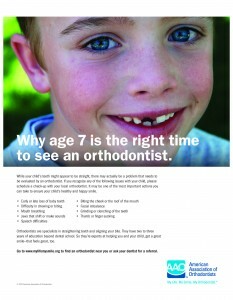 We are proud to be a team of 3 specialists in Orthodontics to care for your child! 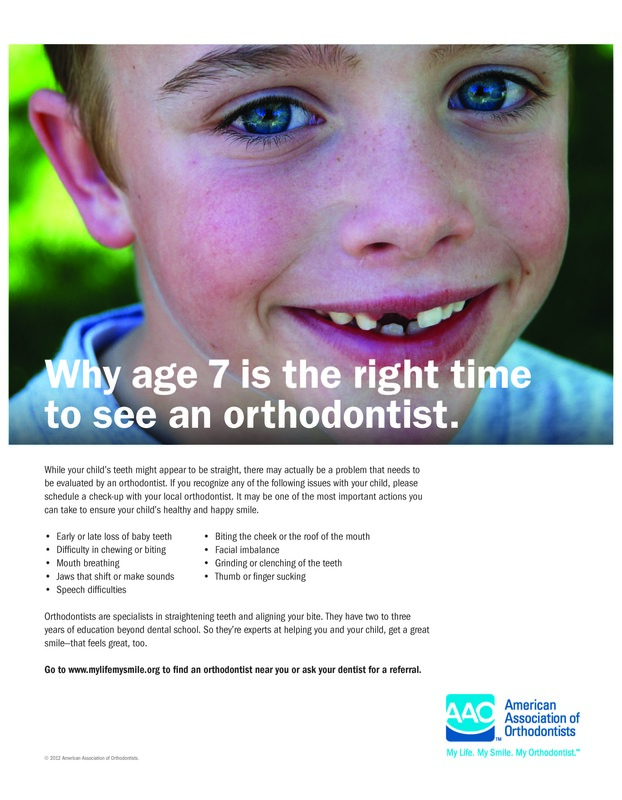 As a pediatric dentistry and orthodontics dual specialty office, you & your child can benefit as we provide early detection and treatment of your child’s malocclusion. Furthermore, we believe that we may deliver better coordinated oral health care! 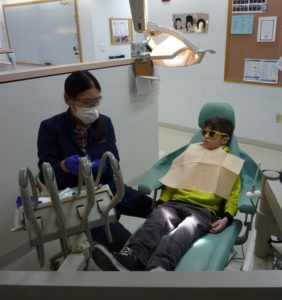 Children who have their first dental appointment when they are very young are likely to have a favorable outlook towards dental care throughout their life! Pleasant & fun visits with the pediatric dentist will help establish trust and confidence in the dentist. This is a relationship that children can maintain throughout their life-time. 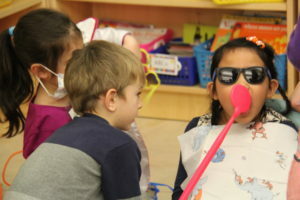 We use a variety of techniques to guide young and apprehensive children through their initial dental experiences. Since we are also Orthodontists, we evaluate whether your child is ready for interceptive orthodontics or braces at every check- up! 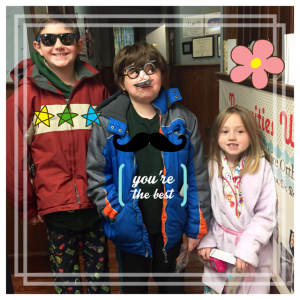 We are striving to be known as your friendly, neighborhood pediatric dentist and orthodontist! When you arrive at our practice, you will be greeted with a warm welcome, and our team will look after you like members of our family. Please feel free to contact our Nashua, NH or Methuen, MA office to schedule your consultation with Drs. Chow, Diune, and Ko today! Our Amazing Team at Work! My two children have been going to Southern New Hampshire Orthodontics for 3 years now. I have no problem getting them seen when needed. They are almost always on time with their appointments. We rarely have to wait more than a few minutes. They also explain everything that is needed to be done and what to expect from insurance companies. 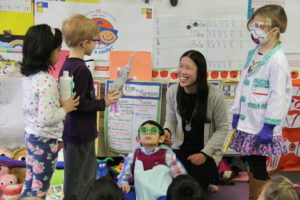 Dr. Chow was great! I love a doctor who explains things to me. Very friendly and professional. Also the women who works the front desk. I would go back just for her. So sweet! Great visit to the dentist. I haven't been to a dentist in quite some time due to fear. Dr.Ko put me at ease. She was gentle, kind, and informative. She is the BEST dentist I've ever seen. I have already started to tell all my friends and family members about her. Great office, nice staff, gentle and patient . I had not been to the dentist in along time, they made me feel comfortable and started the work right away. Would say, don't wait to see the dentist, and for sure go see Dr.Chow (any of the 3)! 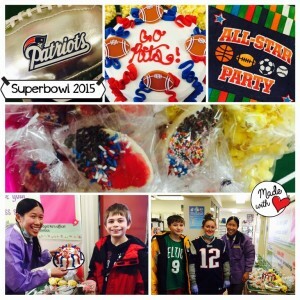 © 2015 pedorthodontics.com. All Rights Reserved.